Daily Dose: A spread of sweet treats to put a smile on your resident’s faces! 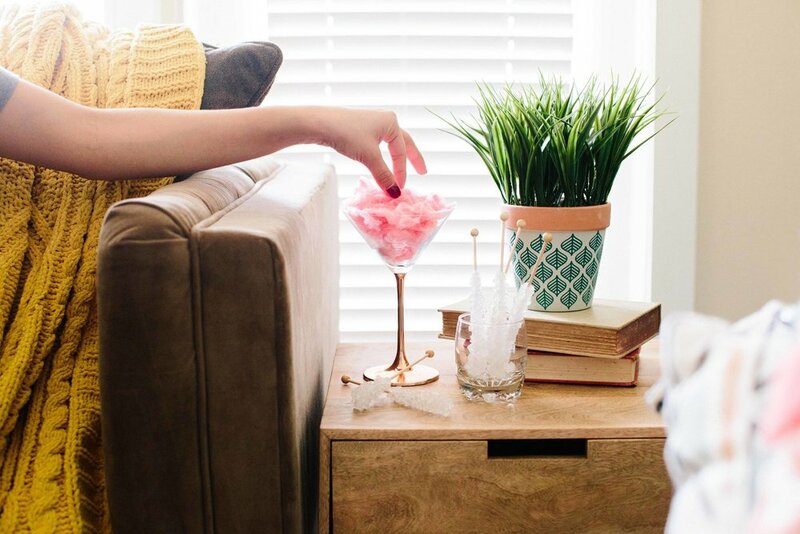 Now that January’s gone, we can press pause on our “No Sugar” resolutions. It’s time to roll out the sweet spread for our residents. This one can be as easy or elaborate as you want. Check out how we put ours together in the pictures below. Purchase a variety of sweet treats to put together a sweet spread for your residents. We’ve already linked a few of our favorites below to help get you started. Print out the invitations and place them in common areas. 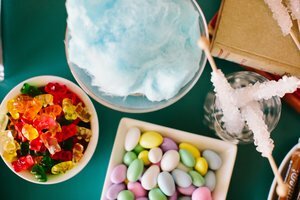 Check out our candy stock photos by searching “CANDY” Here and narrowing your FORMAT to Stock Photos. Notify residents on social media prior to the event using the social media square below. Bonus: Snap pics, share on social, and get more mileage out of your events!